It’s that spooky time of year again!! I am already faced with a list of request for homemade treats to make for Halloween. I’m sure you are too! 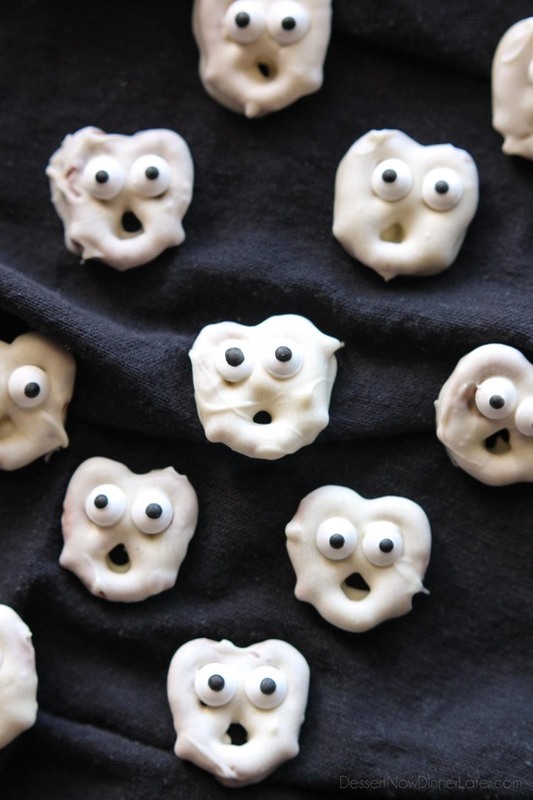 Of course I headed straight to Pinterest and decided to help all of us out by finding the cutest and EASIEST Halloween Treats that I could. 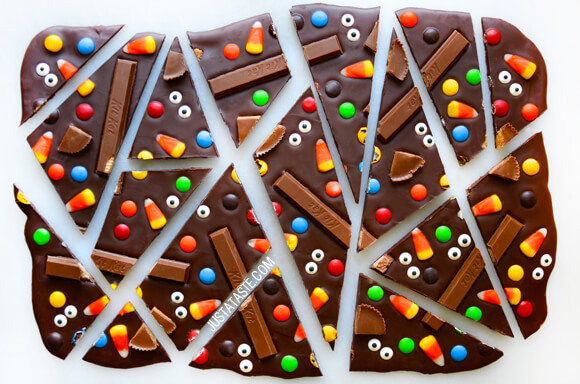 I think the Halloween Candy Bark is my favorite!! 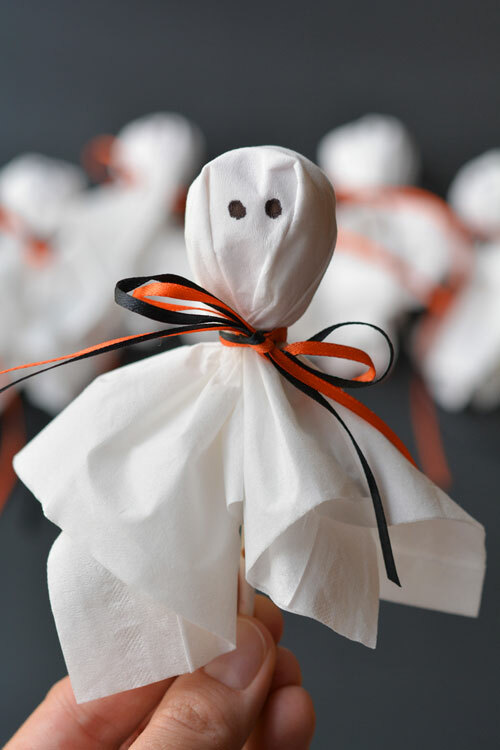 These adorable lollypop ghosts are perfect for Halloween party favors, trick or treat, or just to add a spooky touch to the month! They are by far the easiest treat on the list. All you need are lolli pops, white fabric, ribbon and a black marker! 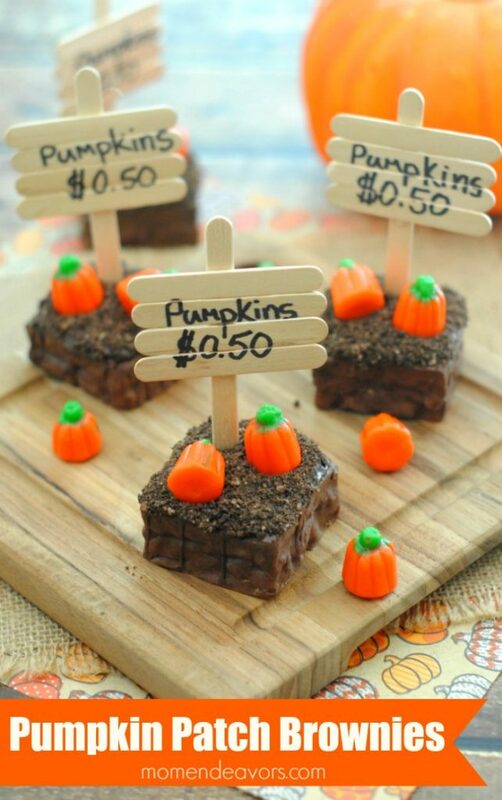 I love these pumpkin patch brownies! They’re almost too cute to eat (don’t worry, I’m sure I’ll manage!). Brownies might be one of the easiest treats to make and then just grab a bag of the little pumpkins. Voila! Bark is probably one of the easiest desserts to make, but it looks way too awesome to be that easy! 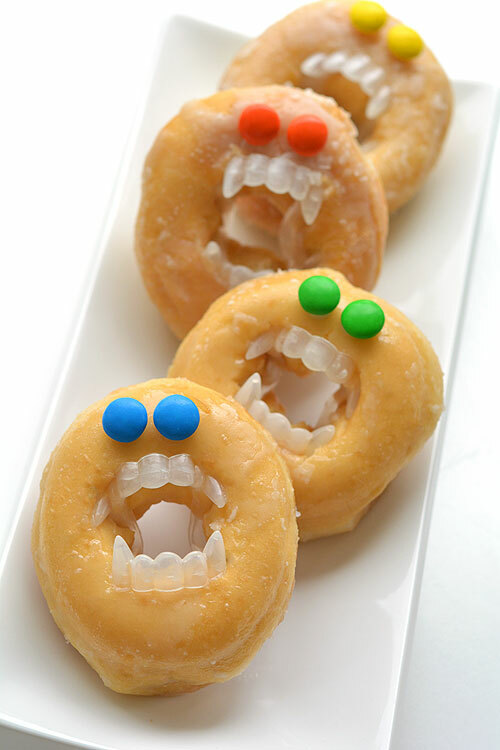 This is a perfect way to use up your leftover Halloween candy and make it look fancier while you do it! I can’t wait to make these!! I cannot WAIT to make these! 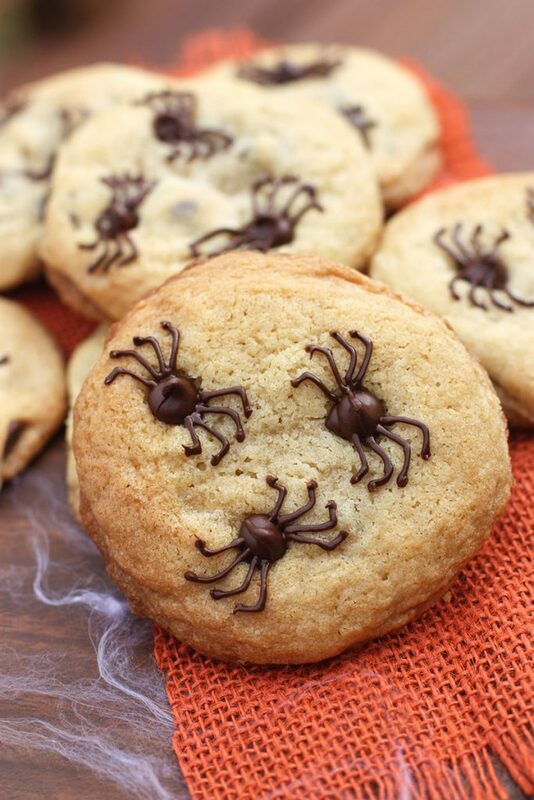 They’re genius, not difficult to make and give off the perfect Halloween vibe and who doesn’t love chocolate chip cookies! What I love about these is that they require no cooking so you can put them together in no time and look like a rockstar! 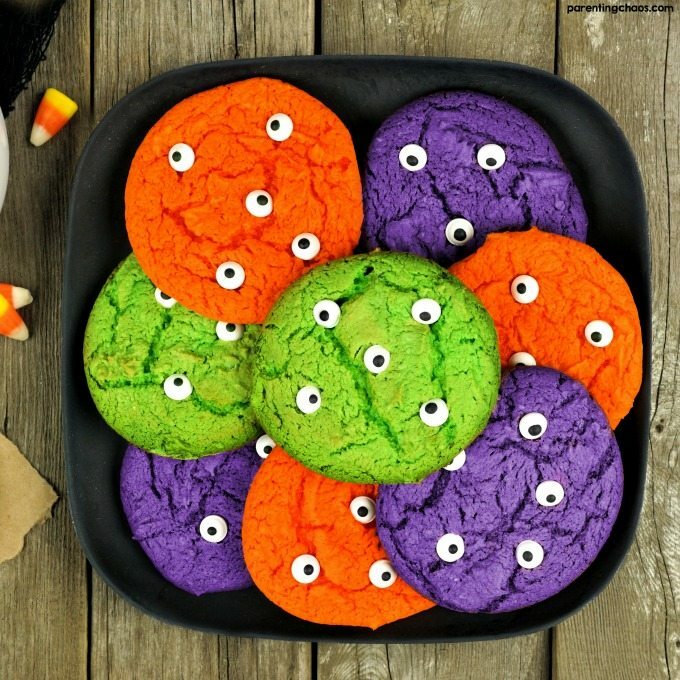 These cute and colorful cookies are fun and easy to make with your kids, thanks to the cake mix base! 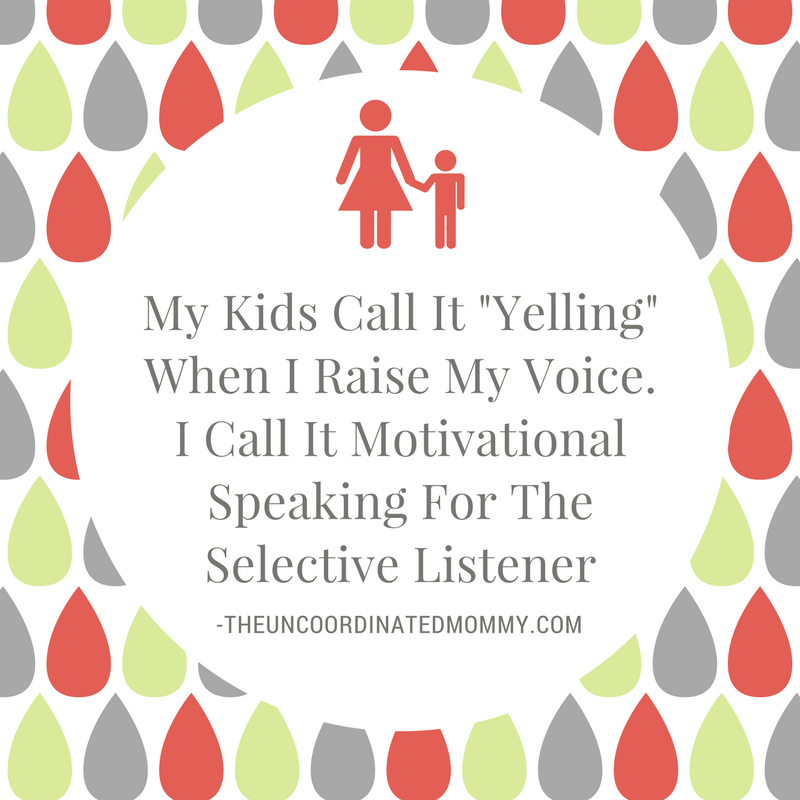 I just can’t get enough of these fabulous ideas! 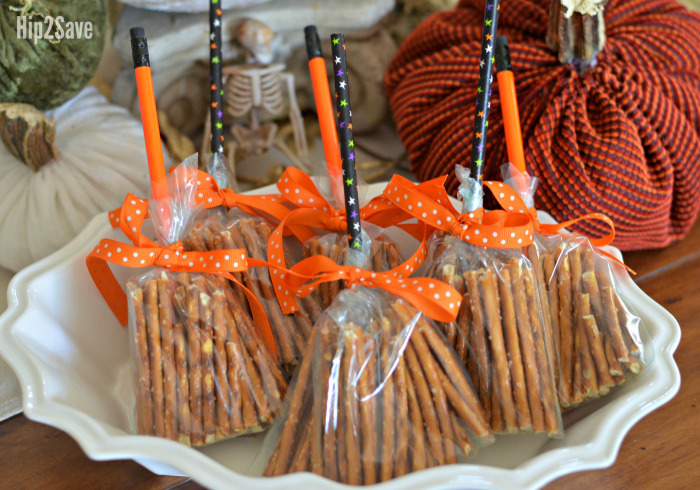 These “broomsticks” made from pretzel rods are genius and perfect if you are looking for a healthier halloween treat. 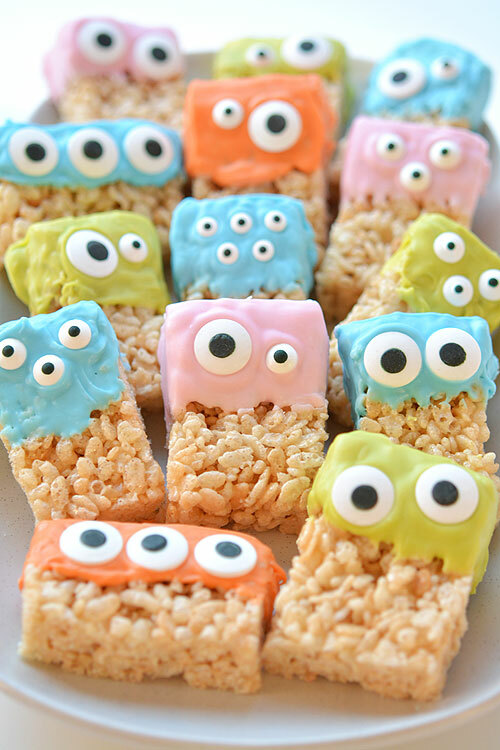 Who doesn’t love Rice Krispie Treats, right? These super cute ones are stupid simple to make and will liven up any table! 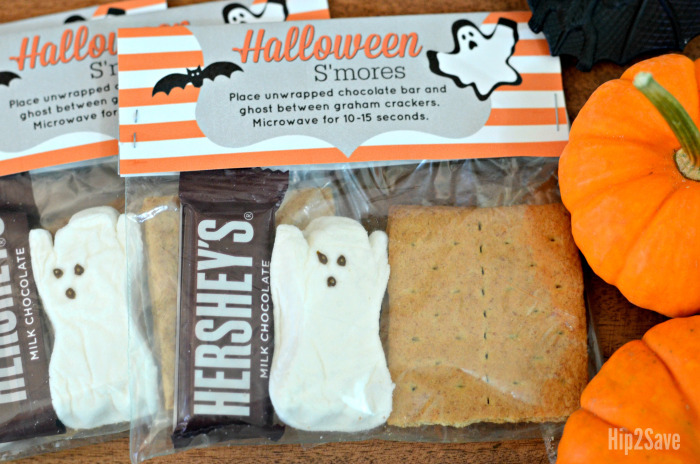 I love s’mores, and what better to take a party up a notch than a little campfire and some gooey, sticky treats? You can also just roast the marshmallows on the stove or microwave in a pinch, but real fire gives it that “campout” flavor! 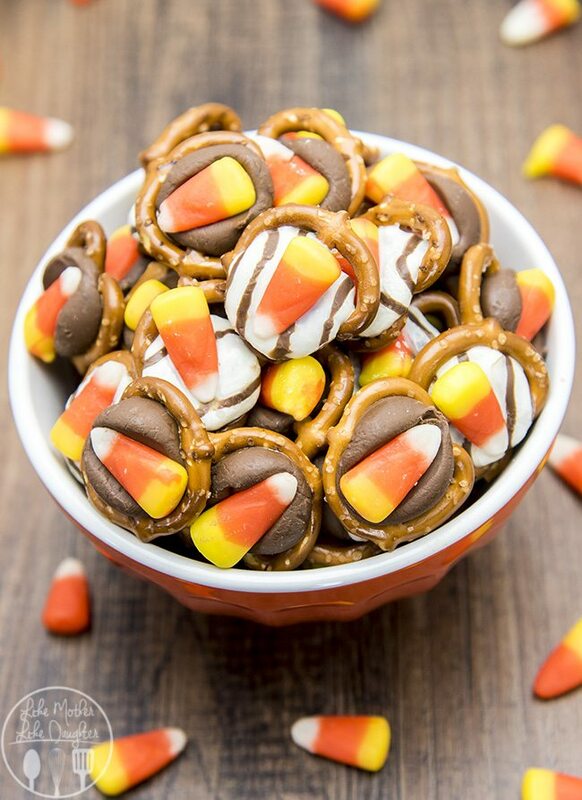 Also easy to put together, with each one containing a pretzel, a Hersheys Kiss or Hug, and a piece of candy corn, these will probably disappear within minutes of being set out! And speaking of pretzels, these are seriously too much! I absolutely adore how they look so horrified! 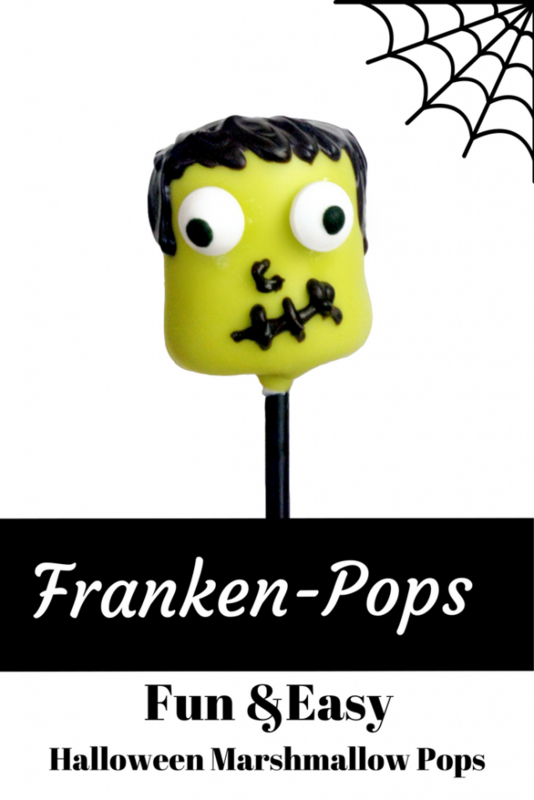 Last but not least, these marshmallow pops are easy to make and PERFECT for Halloween! All it takes are some marshmallows, lollipop sticks, and candy melts and you’re golden. Enjoy! ❮ ❮ A Morning Snack on the Go!